This is one quality game thanks for the free download link. Can you please get update out? yes 2.6.0.8 is the latest we can find. Hi, thank you for the free download. Everything is in order. I was wondering, however, if you are going to update the link soon. Does this have the spacefarer update? is this setup 64bit or 32bit? Guys at freegogpcgames if the game gives me a fatal error message so i cannot pretty much play the game what should i do? Unfortunately 2,6,0,8 gives me an error something with open-gl error when I try to launch Im gonna try the other one. hello How does mod work on this game??? 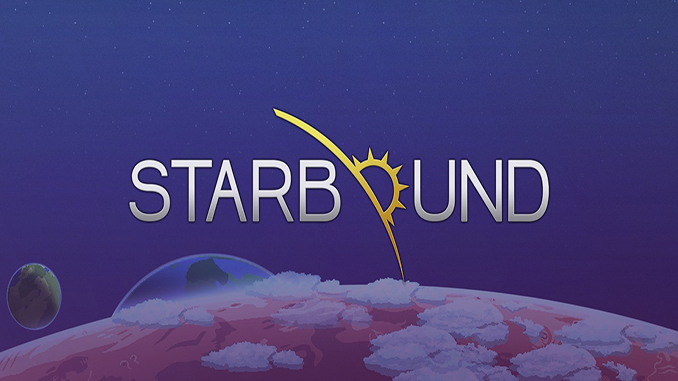 Is second link ”Starbound-2.6.0.8 (GOG)” just the update or it is the latest whole game and I don’t need the first link at all? I ask because it is smaller than the first link. goggames, I was wondering, I already downloaded the first link without the latest update and I’m currently downloading the second one. Will I keep the progress from the first one or will I need to start over? Not really sure about it but you can back up your save file before installing the update to make sure. Is this the 1.3.4 version?